A soil sampling program was undertaken to assess the degree of remediation needed to render the 3.5 ha site suitable for its proposed use. A quantitative risk assessment undertaken in order to determine if the level of residual contamination poses a risk to the health of future users of the site, and whether any significant ecological impacts are likely to occur. Remedial Cost Estimate at Brunswick, Vic. Based on a review of previous site contamination investigation work, Atma provided a qualified estimate of costs to remediate the school site. Atma did this assessment to clarify if the previous remediation on this ex-service station site had been successful because the previous work (by others) was not satisfactory. Soil assessment identified and dealt with highly localised polycyclic aromatic hydrocarbon contamination due to veneer of contaminated fill. Immediate confirmation sampling proved localisation effect and minimised project delay. Audit completed without remediation. The site located in inner city environment was to be redeveloped from the commercial use to high density residential. The site had been used for clothing manufacturing since the 1930s. Groundwater investigation was prompted by the auditor due to shallow hydrocarbon contamination. Soil assessment identified PAH contamination due to veneer of contaminated fill. Recommendations regarding remediation of the site provided. The subject property has undergone a Preliminary Environmental Site Assessment (ESA) for the purpose of satisfying a City of Moreland planning application requirement. 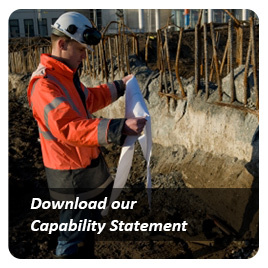 The aim of this assessment was to therefore document prior site uses, identify potential environmental liabilities on the site, and to conduct limited soil sampling on the site in order to quantitatively assess contaminant levels. Preliminary Site Investigation, Hope St, Brunswick, Vic. To address Council’s request for information enabling it to issue a planning permit, a limited site history review, review of readily available data from surrounding sites (previously assessed/audited), and an environmental inspection of the site was completed. Former automotive repairs. Preliminary Site Investigation, Hope Street, Brunswick, Vic. Atma Environmental was engaged to provide advice in relation to proposed use of the subject site for an indoor climbing facility. The site was used previously as a storehouse for ceramics. Although there were a number of potential site contamination issues, the risk of potential site contamination adversely affecting the proposed use was considered negligible and acceptable. 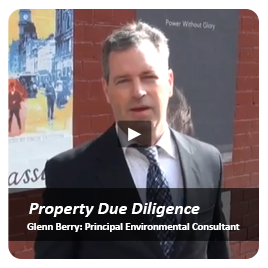 Limited Environmental Contamination Screening investigation for a small inner city industrial site (formerly a Printers). Limited history review and three boreholes were completed for pre-purchase purposes. 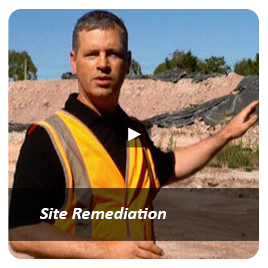 The builder on a site under 53X audit conditions required testing of a small stockpile of supplied soil in accordance with EPA Victoria Industrial Waste Resource Guidelines. Atma worked with the contaminated land auditor to resolve anomalies regarding previous heaxvalent chrome results by another tester. Working from the previous site assessment data completed for an environmental audit, soil hazard classification advice was prepared for the builder to commence removal of fill over the site in preparation for construction. 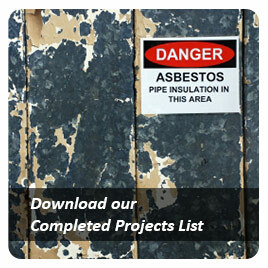 The client contracted Atma Environmental, so in selling the site, can present potential buyers with information on the potential for site contamination. 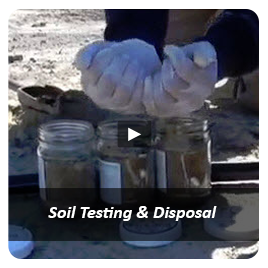 The objective was therefore to collect and assess historical data and other records of its previous use, to conduct a site inspection to determine the potential of any soil and groundwater contamination to be present at the site, the possible nature of the contaminants, and the possible locations of any contamination. 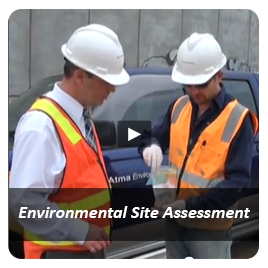 Document the environmental health and safety requirements pertaining to the proposed construction on site due to previously identified soil contamination. Metro Melbourne Council client retained Atma to assess the soil conditions in the area surrounding the clubrooms and change rooms for a proposed development of new facilities near a former quarry.